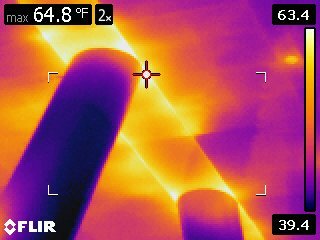 Internal steel columns traditionally extend through the building envelope floor slab and insulation at their base. 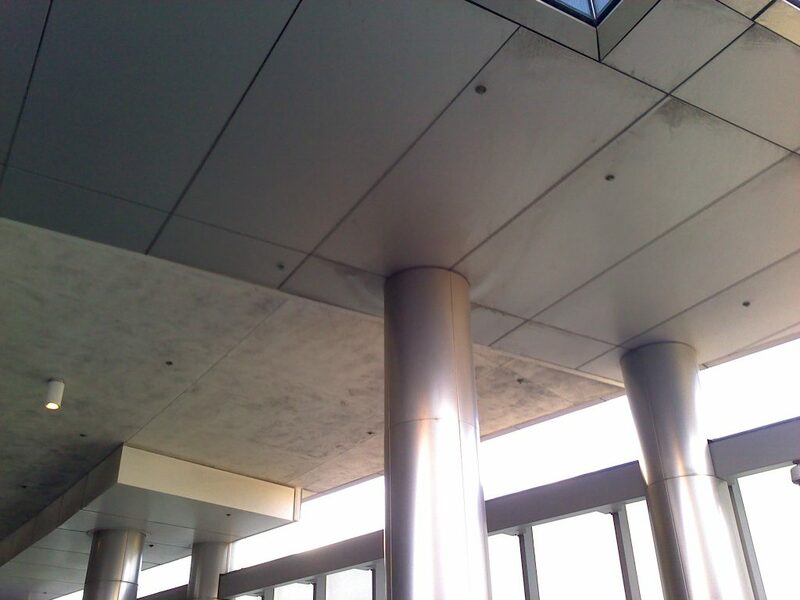 In low temperature buildings such as freezer rooms and cold storage facilities, this creates a thermal bridge and point transmittance (heat loss) at the steel column base. This is also the case for exterior columns which support floors or roof overhangs. 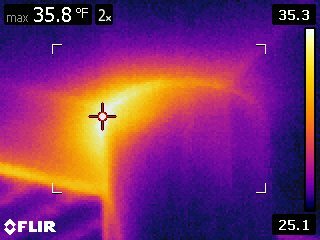 The column to roof connection interrupts the continuous insulation creating heat loss due to thermal bridging. 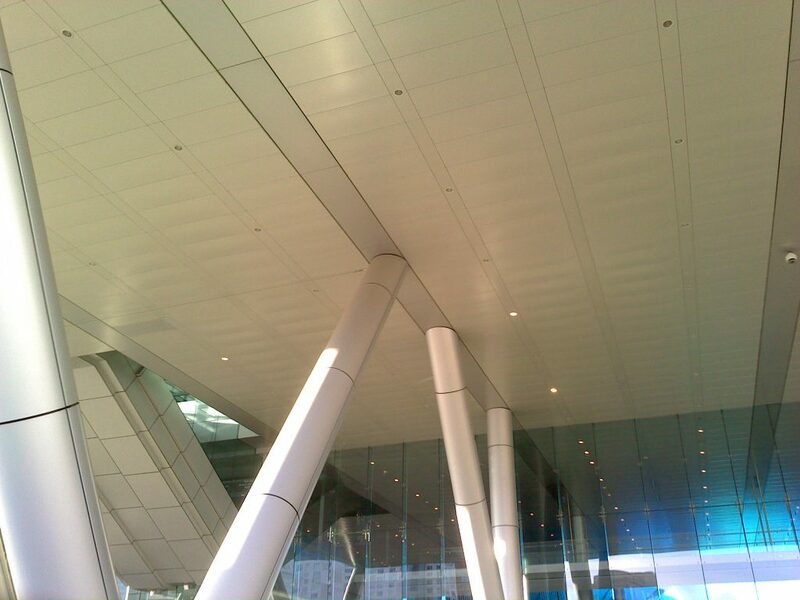 Armatherm™ 500, structural thermal break material can support and transfer column loads while providing an effective thermal break at the column connection. With R values as low as R 3.8 per inch, Armatherm™ 500 can help to meet the ASHRAE requirement for continuous insulation as well as the baseline insulation requirements for floors in refrigerated storage facilities.